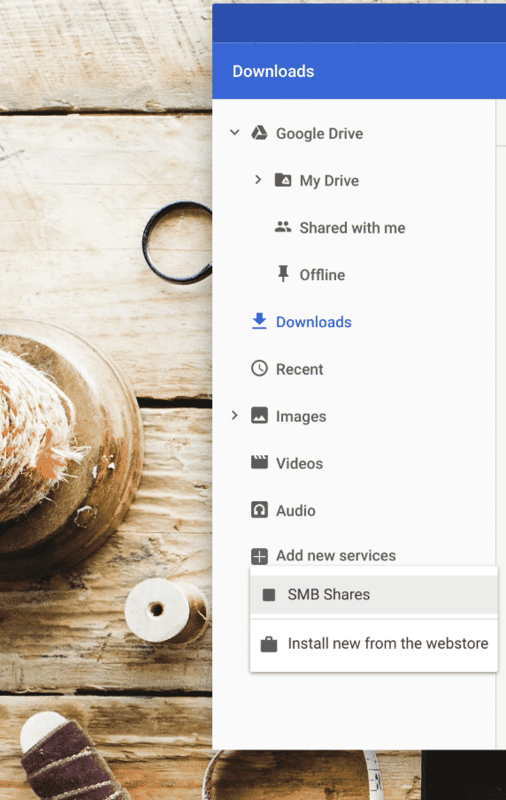 This feature adds native SMB file system support to Chrome OS' file manager, the Files app. 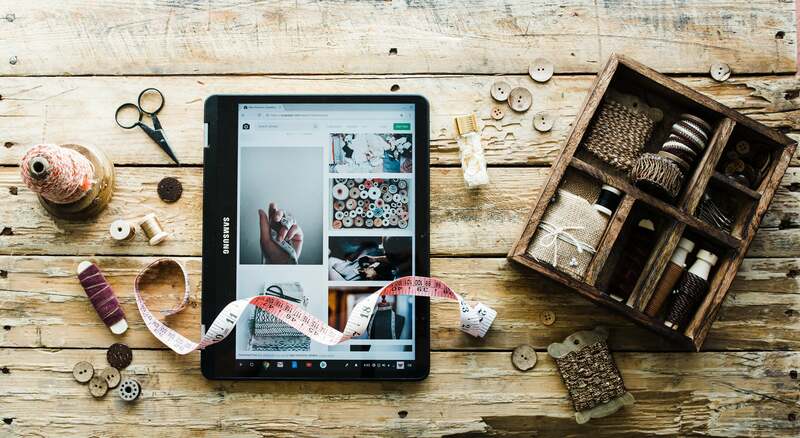 Currently, it is possible to mount file systems to Chrome OS with the help of apps and extensions. This feature, however, makes SMB file system a built-in feature available right inside the Files app. For those of you who have never used SMB, Server Message Block (SMB) is a network protocol used to provide shared access to files, printers, and serial ports and miscellaneous communications between nodes on a network. I enabled this flag and tried using it. The Files app crashed when I tried to add a file server. This, however, is Canary channel that we are talking about, so bugs and crashes are expected. Look for "Add new services" link on Files app's sidebar, and click SMB Shares to start adding a new service. It might take a few weeks before the team gets everything straightened up for the stable channel release. I shall remind you about this feature when it lands on the Chrome OS stable channel! Connecting this with the Local Media Cast feature that showed up in Chromecast recently, this is going to be really a great news for those who have a lot of media stored locally on your network. Are you someone like that? Drop me a comment and say hello!